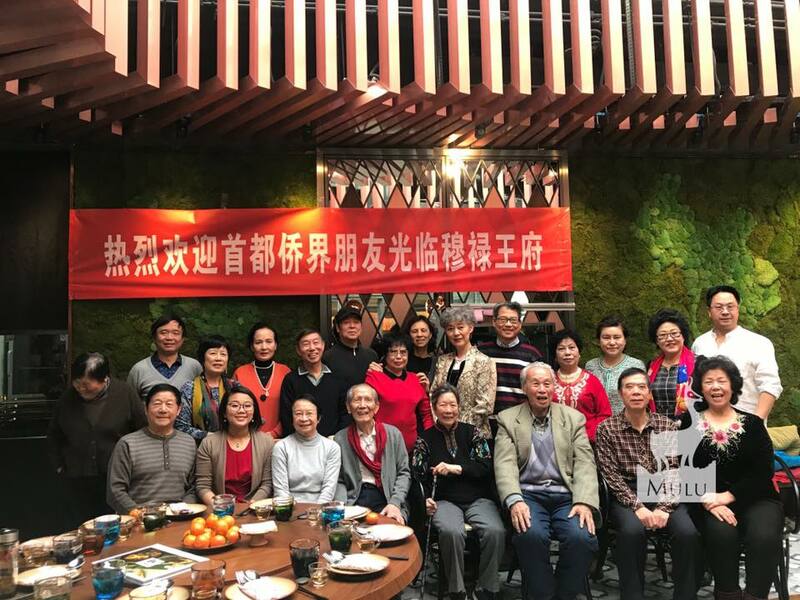 Today we hosted a very cheerful group of overseas Chinese who returned to the People's Republic of China 40-60 years ago. Born and raised in various countries in Southeast Asia, they still reminisce about the past and miss the countries they left behind very much. 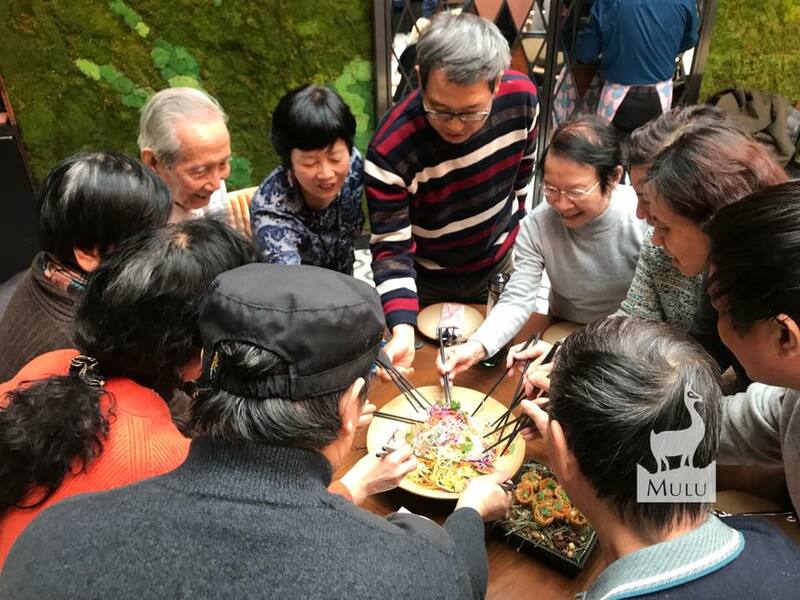 Today, they were very happy to be able to enjoy authentic Southeast Asian dishes here at MULU. 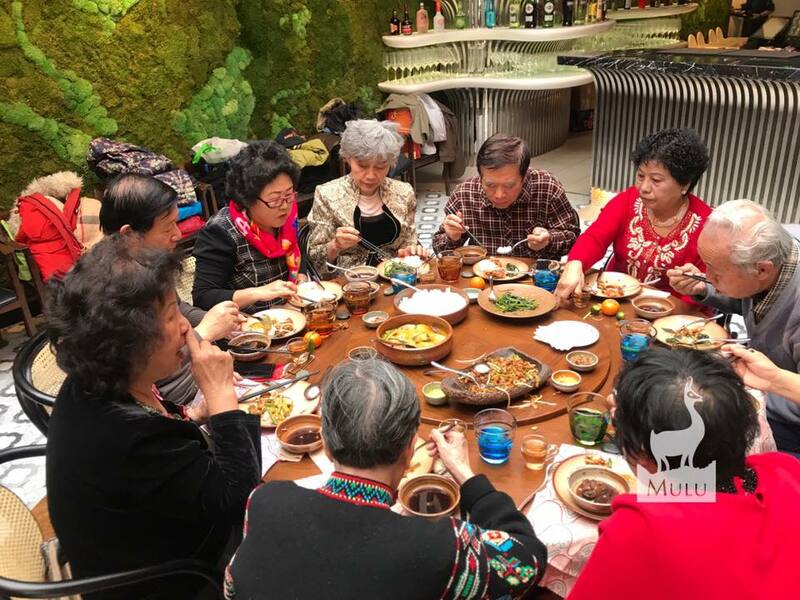 Coming from many countries including Malaysia, Thailand, Indonesia, India, Korea and Japan, it was one thing that united them here and it was the delicious food they so miss. MULUWFC welcomes all our honourable guests to the 69th Anniversary Celebration of the Establishment of Diplomatic Relations between the Socialist Republic of Vietnam and the People's Republic of China.